The new year has just begun and you might have already started thinking about how to boost your business sales in 2019. There are a billion active websites on the internet and it is really difficult to stand out amongst them. You definitely need some resources and tools in order to beat your competitors. Marketing is ever-changing, and hence, its tools and strategies need to be changed too in order to keep up with the latest digital marketing trends. While By Discount Codes is one of the best platforms to promote your business vouchers, here we have gathered some of the best tools to improve, expand, track, monitor and grow your business in 2019. The importance of a headline cannot be understated. 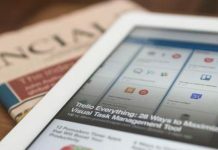 By creating an influential headline, you can attract more visitors to your website, increase click-through rates and enlarge your audience base. This free Headline Analyzer tool helps you know how much your given headline will drive additional traffic and social shares. 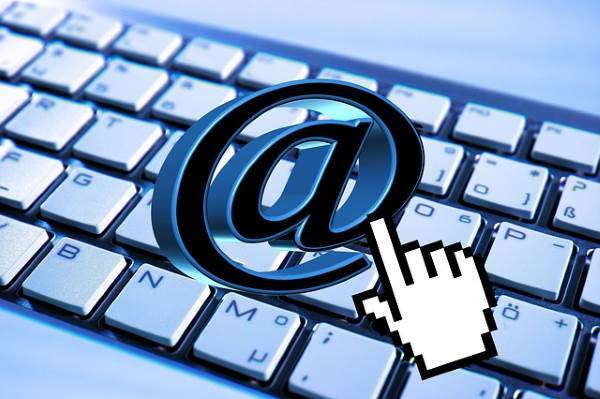 Email remains one of the core communication channels for businesses. However, you just cannot nurture a lead if you don’t even know the prospect’s email address. Norbert’s email finder can help you find anybody’s email address so that you can connect with a huge number of prospects. Of course, you need some sales skills to convert your visitor, but Norbert will help you open communication channels for anyone you would like to approach. Hemingway editor is a great writing tool for content writers who need to create a lot of content every day. This simple tool allows you to grade your writing on the basis of how easy-to-understand it is, gives new word suggestions and advises you on your writing style to make it even more readable for your users. Just copy paste your content and the tool will start analyzing in no time. If you are into digital marketing, especially search engine optimization, then this power tool is a must-have for you. Ubersuggest gives you access to a whole host of data and reports, such as backlink analysis, position tracking, technical SEO audit, ad keywords research, social media engagement reports, keyword grouping and much more. This tool can help you get a complete understanding of your marketing campaign. If you are using Facebook as your social media sharing platform, then you really need to pay attention to this tool. Facebook Sharing Debugger helps you see the preview of your blog posts before they are being shared on Facebook. If your post doesn’t look right, you can simply modify it. An awry post can make you look very unprofessional, so just don’t forget to use this tool. Your marketing efforts can transform into revenue effectively if you use the right tools and tactics. One of the best ways to grow your business in 2019 is to use all the above-mentioned tools. Whether you are a small business owner or an aggressive digital marketer, these tools will surely boost up your online marketing game.